Good Investment as area is likely to increase in price and popularity quickly. New promenade is stunning and give easy access to nearby towns on the coast. 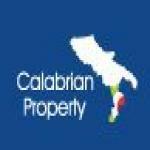 Why buy a Property in Calabria? Italian Property – a safe investment. Calabrian property offers the most comprehensive selection of desirable property in Southern Italy. 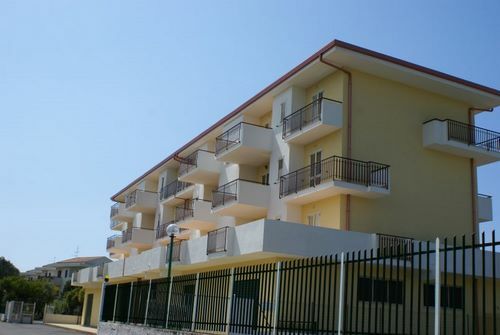 From our Head office in Calabria we offer buyers the chance to buy into the safety of an established market, with the growth potential and at the prices you would expect to find in an emerging market. © 2019 Calabria Property for Sale – Calabrian Property All right reserved.